Hello, brothers! 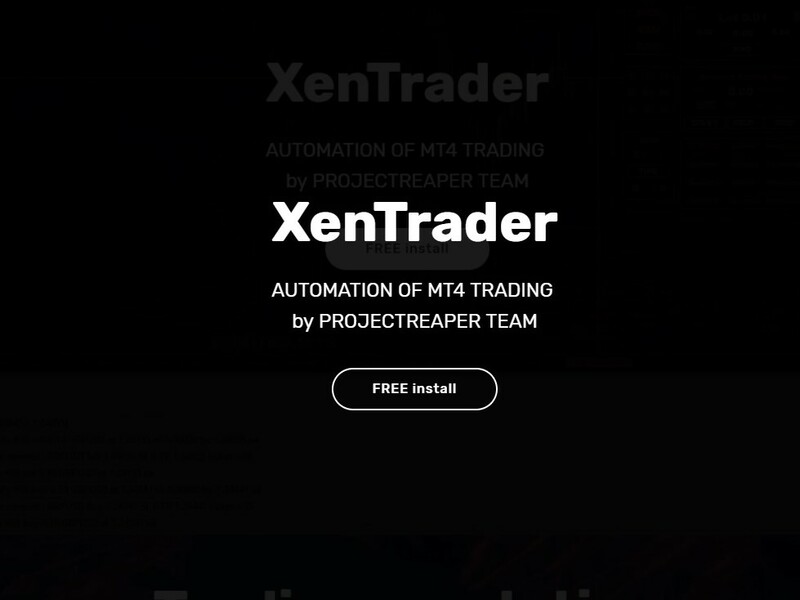 New xentrader release is published. 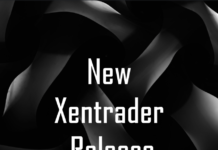 On the bottom of chart interface now you can find xentrader presets pad. Why this thing is here and for what – I made this thing tiny to use as little chart space as possible and this system allows you dynamical manage your strategies with different settings and indicators in there. Try it and you will love it! Believe me. 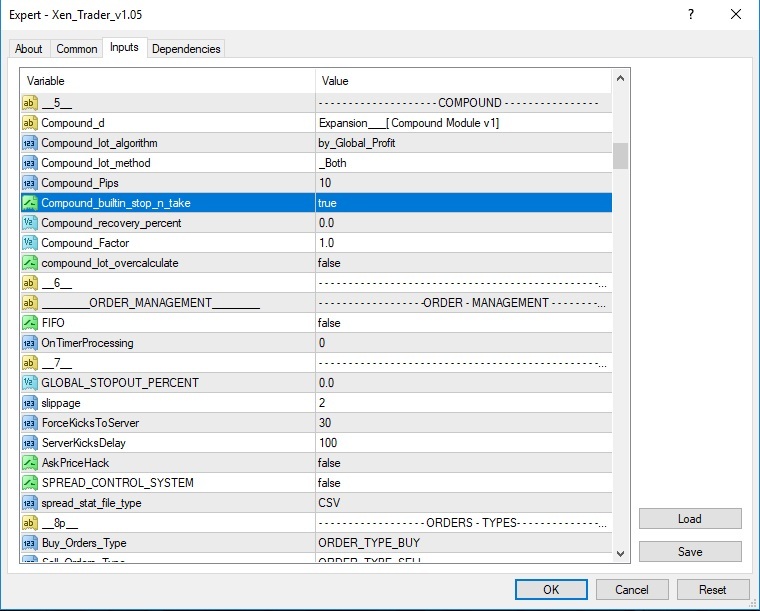 This pad contain three presets space and one default, it’s enough to have all what you need to have trend setups, range, automated stuff, scalp or swing, recovery loss or heavy compound systems just below your mouse cursor on the fly. 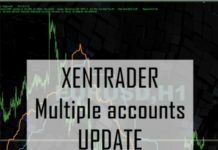 It saving your xentrader settings, trade pad numbers, chart objects, applied indicators and their parameters. You can save and load this on any pair you want. In trader info box you can find updated drawdown statistics. 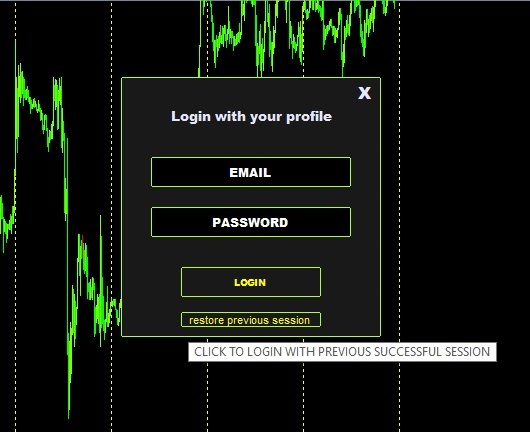 Now you see related and absolute drawdown on your trading account. 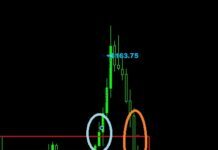 If you have set stop loss on new trade(automatically or manually) lot would calculate only stop loss distance. If stop loss isn’t set compound calc take profit target to its lot. If take profit and stop loss didn’t set compound lot calculates using compound pips value from the settings or from trade pad. 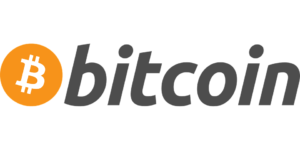 We tested this logic a lot and can say this is more profitable method that previous one.